passwords should be longer than six characters. Updates: The longer you keep the same password, the easier it is for someone to get access to your private data. Complexity: According to Microsoft.com, passwords should be at least eight characters in length, preferably 14 characters or longer. The more complex the password, the less likely it is to be stolen. 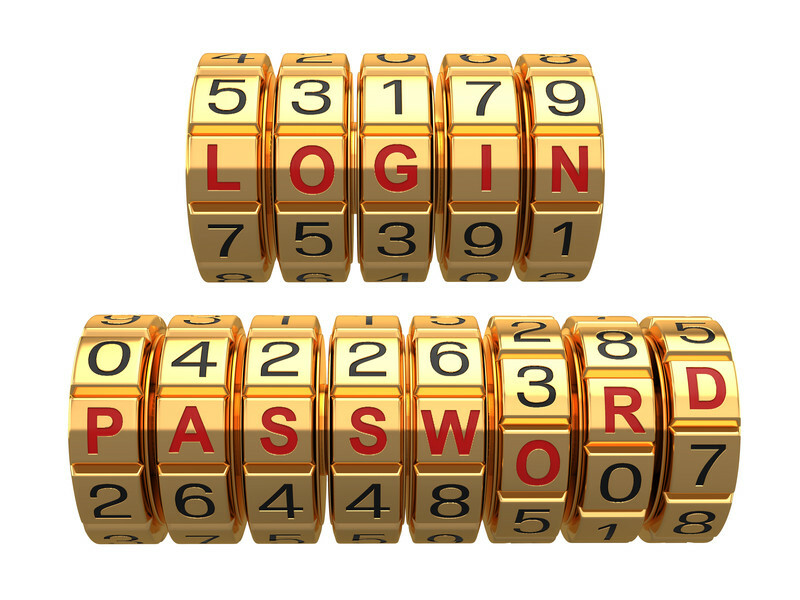 Read more about this by checking this link – via How Often Should You Change Your Password? | eHow.com. For those of you who find it difficult to create complicated passwords, there are websites that you can use to help you with this task. Use the links below which may help you get this done is an easier fashion. How should you keep track of your passwords? A more secure way to keep track of your secret code is to download one of the many password managers available online. Two of the most popular are RoboForm and LastPass. These are plug-ins that collect your passwords as you make your way around the Web, encrypt them and store them either on your computer or on the company’s servers, or sometimes both. If you come up with a complicated password that you are likely to forget immediately, no problem. The password manager will remember it and automatically fill it in when a pass code is requested the next time you’re on the site. Many of the password managers even generate obscure passwords for you. Security experts said a password manager is a good way to secure your codes from most hackers, but there are downsides you need to consider. There is still the risk that sophisticated hackers can come after your password manager and get all the stored pass codes in one swoop. via Three easy ways to keep track of your passwords – latimes.com. 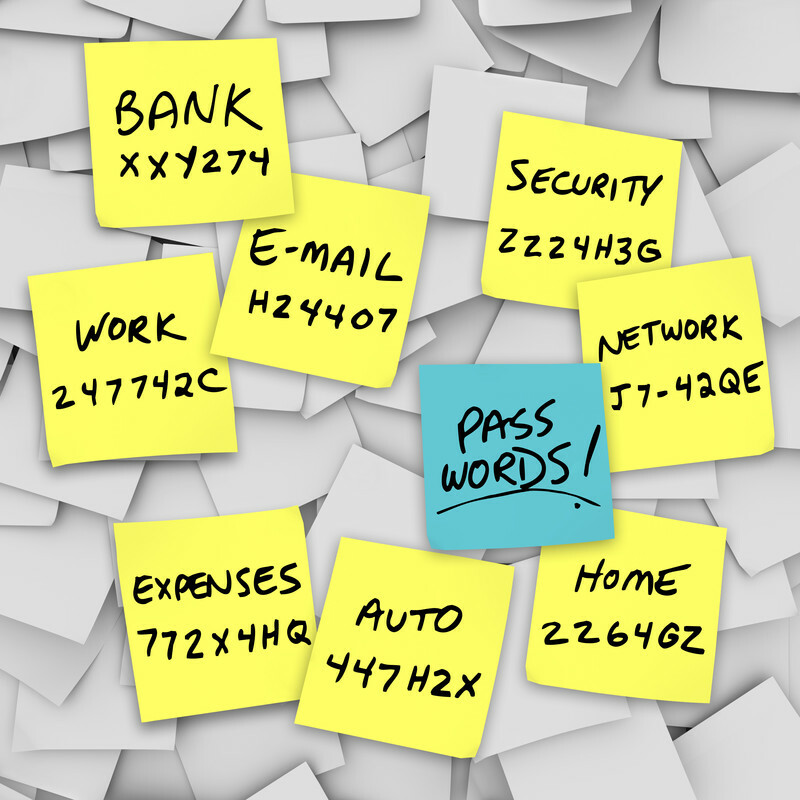 ♦ Most of us are keeping our passwords on post-its, little slips of paper, and in our head, and often we even forget what the last password we created was because we are moving so quickly trying to get the task done. ♦ If you are the pen and paper type, you can keep a notebook handy and write down all the websites you visit as well as the user names and passwords. Do not forget to update the notebook when you visit a new site. via How to Keep Track of Passwords | eHow.com.